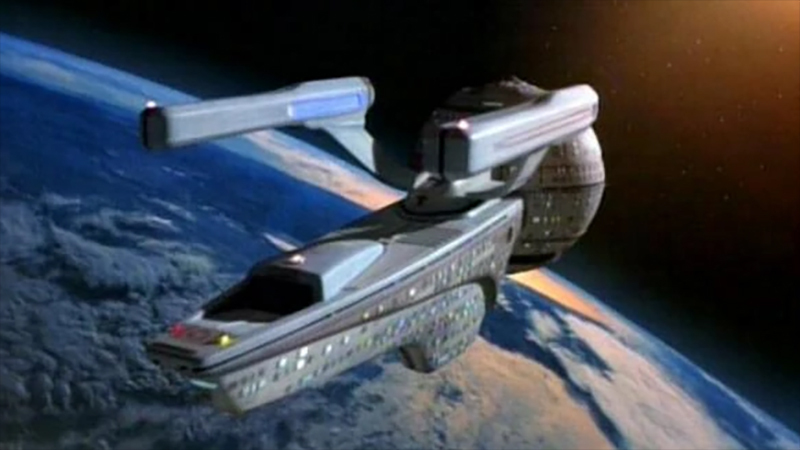 Notes: The Olympic class was designed to be a mobile hospital that can rival a starbase. 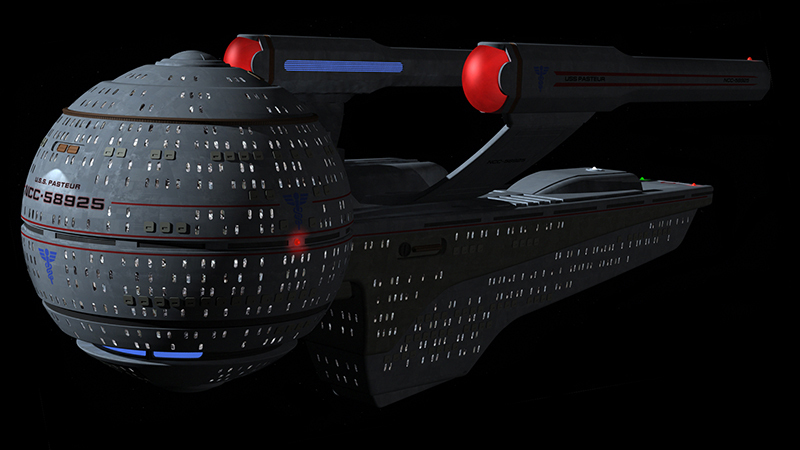 It's equipped with much better medical facilities then standard Federation starship. Very little other then the class' mission is know, it is believe they saw heavy service behind the lines during the Dominion war.